Causey Aviation is pleased to announce the addition of a sparkling 2015 Cessna Citation M2 to our private jet management fleet. The M2 is the ultimate combination of beauty and efficiency. 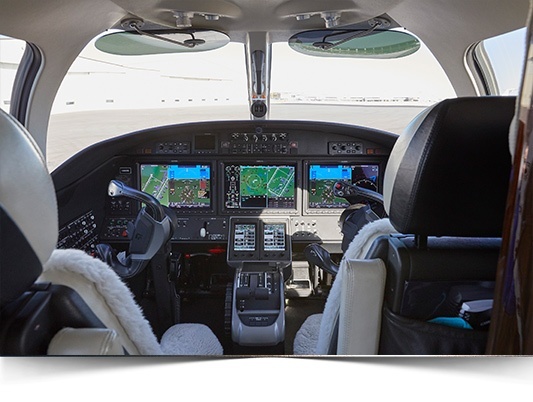 The plane is equipped with modern Garmin G3000 avionics and available seating for up to six passengers. 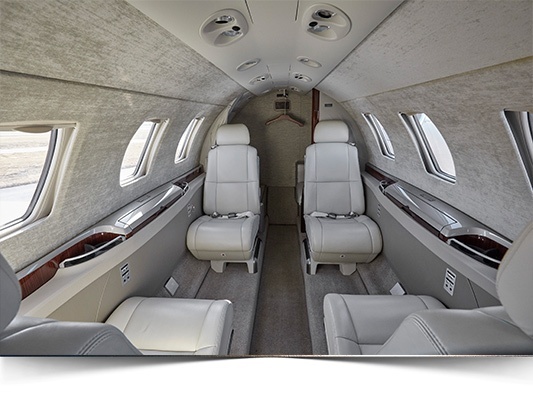 Our clients will find this to be an excellent light jet for both corporate and personal travel. The aircraft will be available for charter in the coming weeks. This Cessna Citation M2 is owned by Greensboro, NC based TCDI. TCDI specializes in computer forensics, eDiscovery and cybersecurity services. 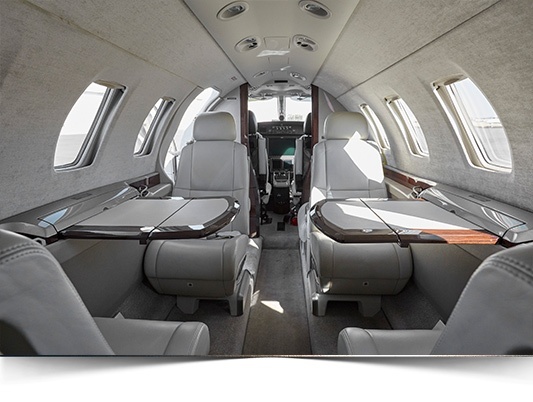 By selecting to make their private aircraft available for jet charter, jet owners receive guaranteed hourly revenue without giving up control over who uses their jet, when and where. Causey Aviation offers a full complement of private jet management services including pass through fuel costs, extensive in-house maintenance capabilities, experienced crews and IS-BAO Stage 3 safety programs. 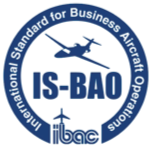 Our low aircraft management fees are a fraction of the cost of many other organizations. Fleet discounts for insurance, training, fuel and many other services are passed along to our owner partners. 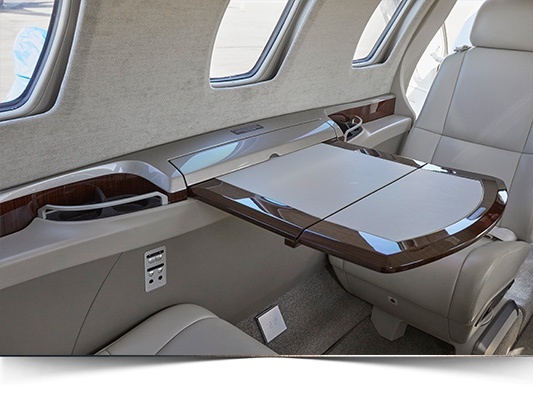 Causey Aviation generates significant charter revenue for owners who choose to make their aircraft available for charter during periods of owner inactivity. Our clients know that we stand behind our services, operating with integrity and transparency at all times. Our management contracts require no long term commitments, and our goal is to exceed your expectations at all times. Please contact us to see how easy private jet ownership can be.